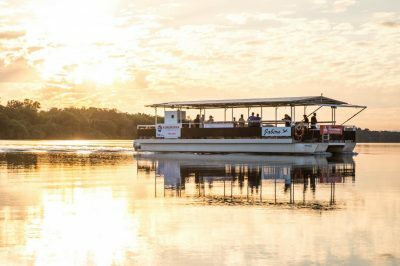 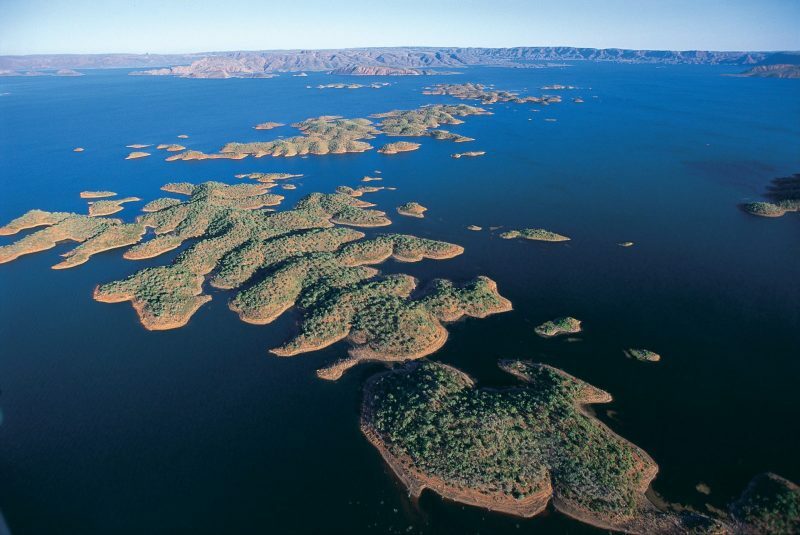 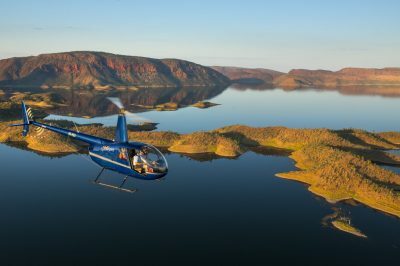 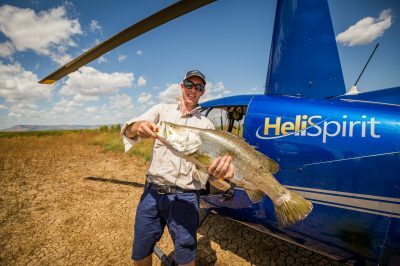 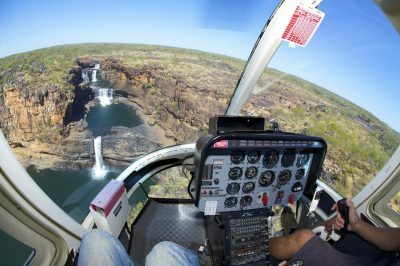 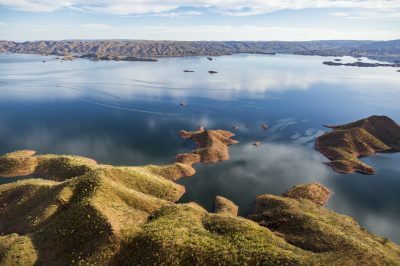 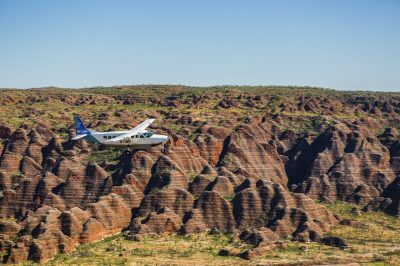 This two-hour scenic flight departs from Kununurra and takes you on an unforgettable adventure over the Bungle Bungle Range, Lake Argyle, the Argyle Diamond Mine and Ord River Irrigation Area. 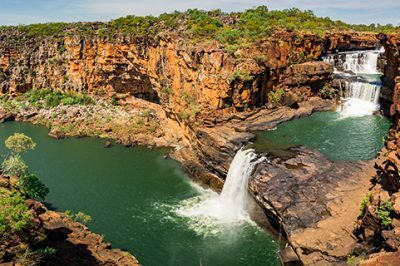 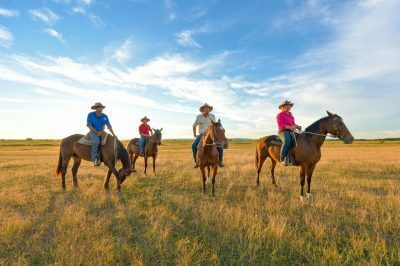 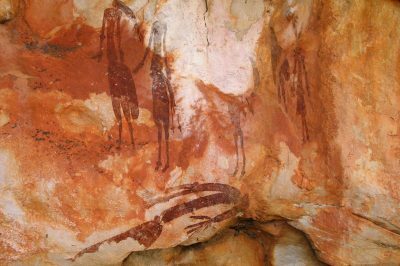 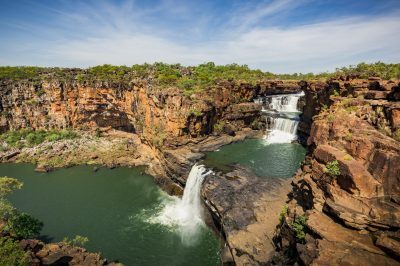 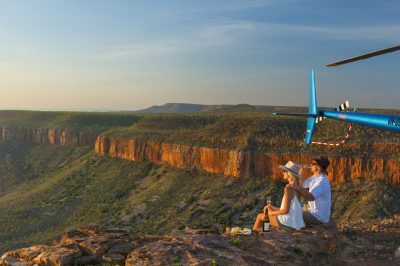 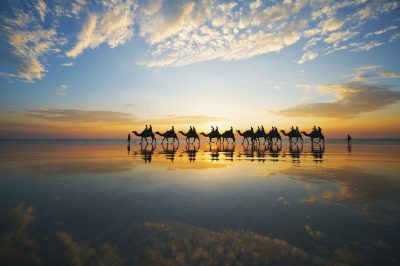 You will also fly over the stunning Carr Boyd Ranges, the Osmand Ranges, the Ord River and Bow River. 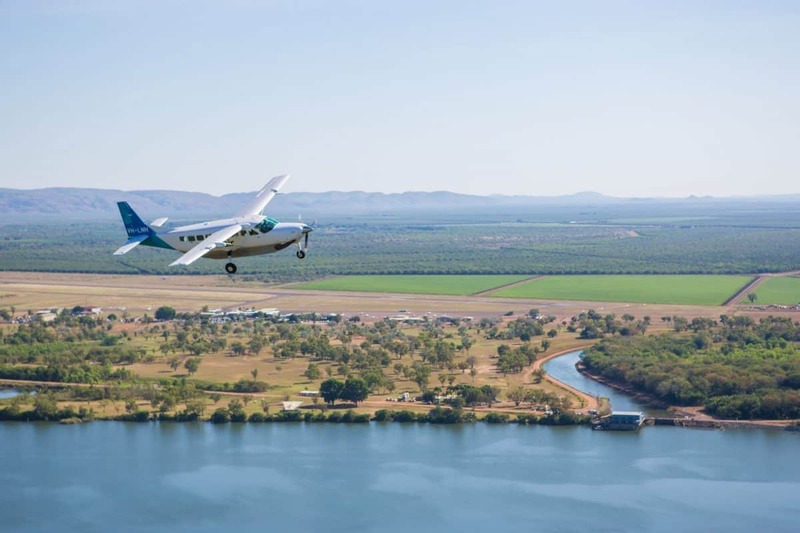 These views can be enjoyed from an air-conditioned and beautifully presented Aviair aeroplane, with large windows ideal for viewing the beautiful sights below. 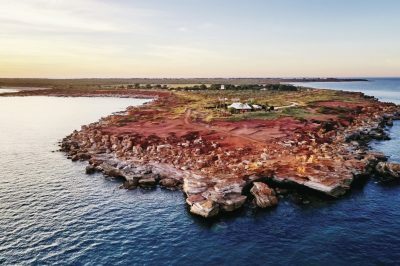 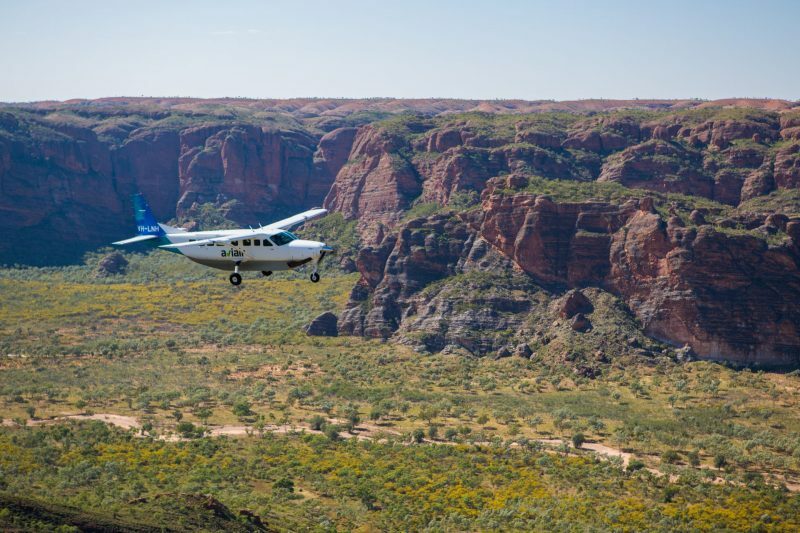 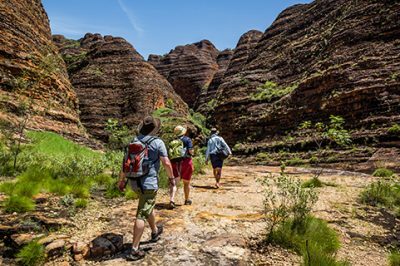 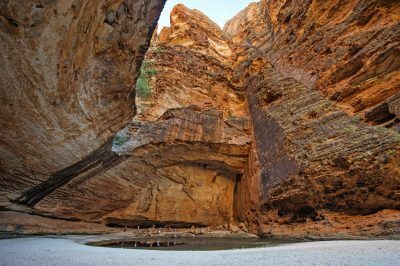 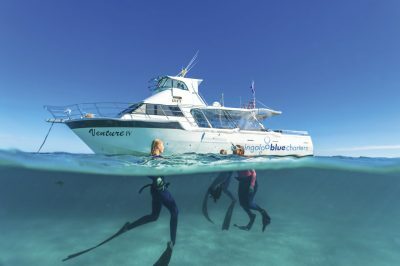 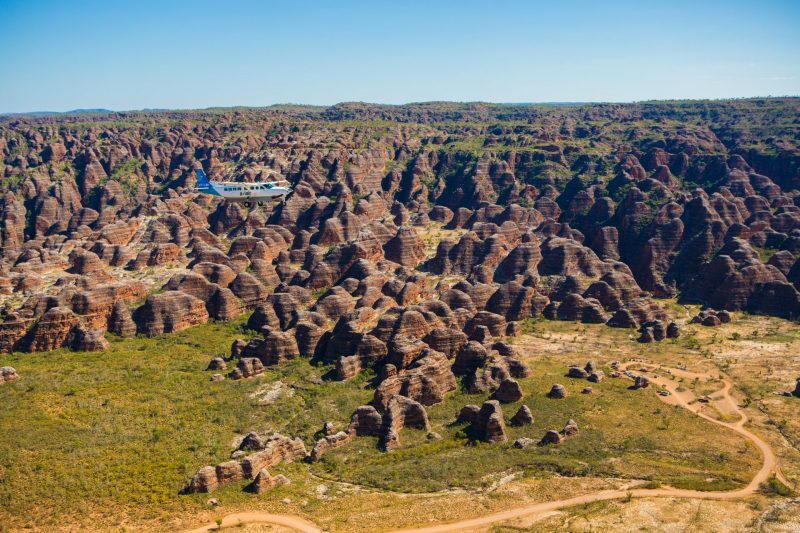 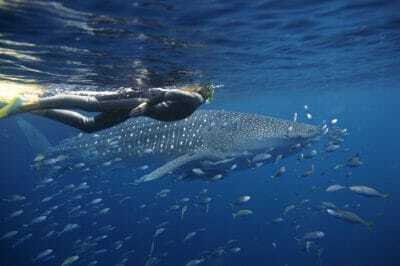 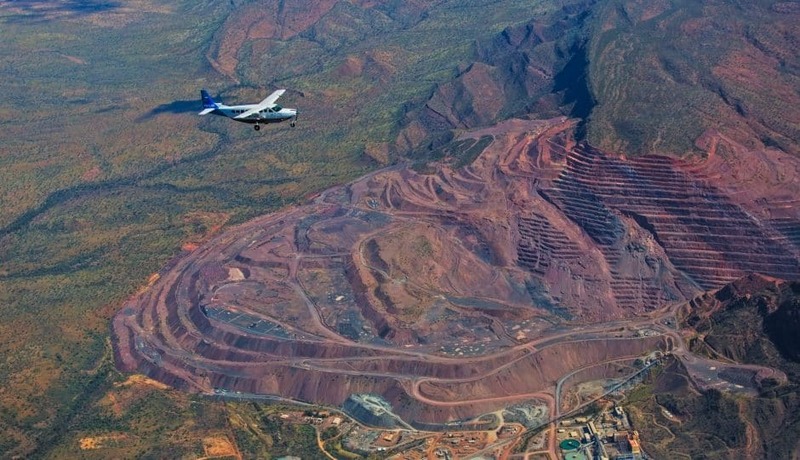 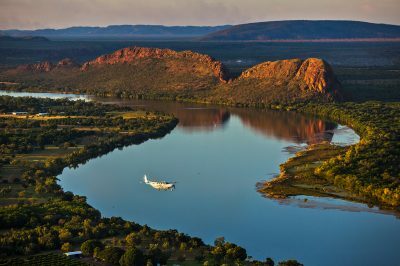 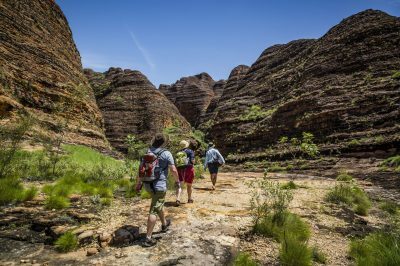 This scenic flight focusses on giving you the best view of the Bungle Bungle Range, before heading toward the Argyle Diamond Mine, where you will make a landing at the airstrip there. 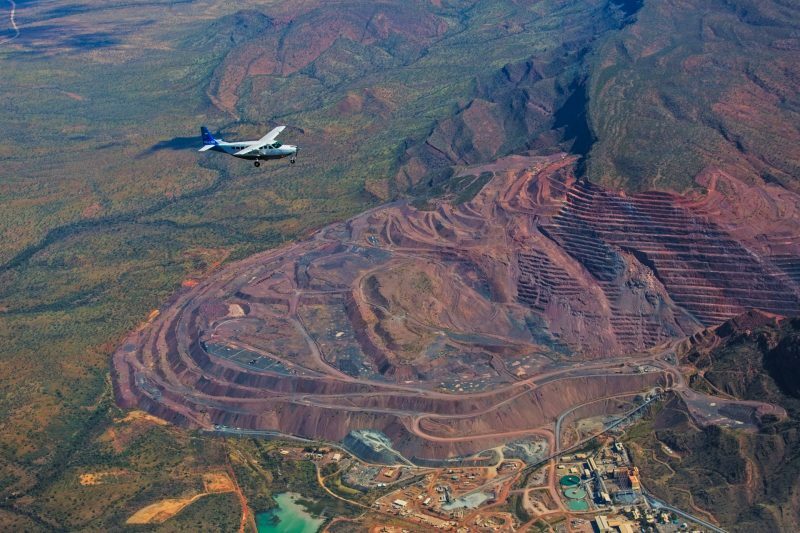 From the airstrip, you will be taken on a fascinating 3.5-hour ground tour of the mine site, and experience life at the mine firsthand. 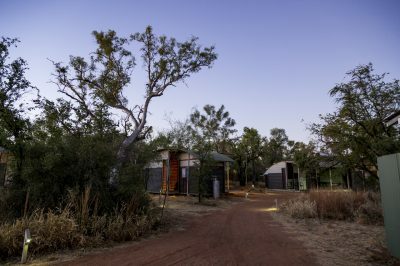 During this tour you will stop for lunch at the staff village before continuing on alongside your guide. 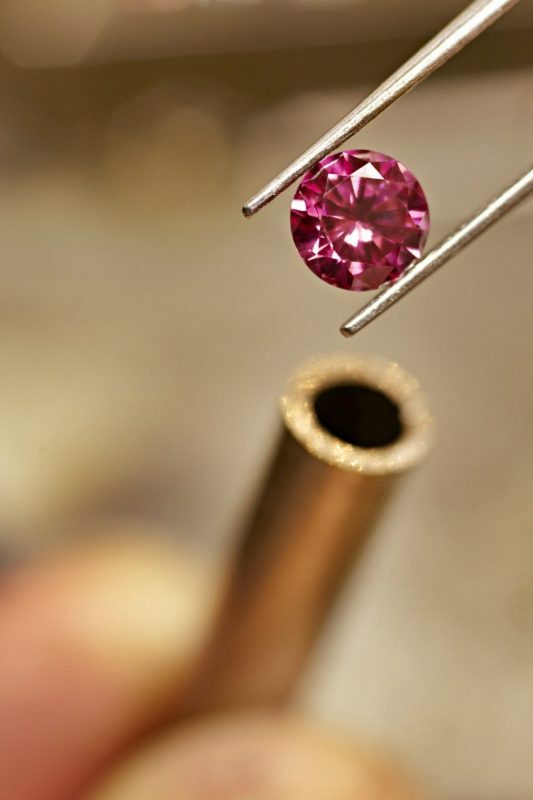 This tour features an exploration of the mine’s processing plant, as well as the processes and technology used in diamond production. 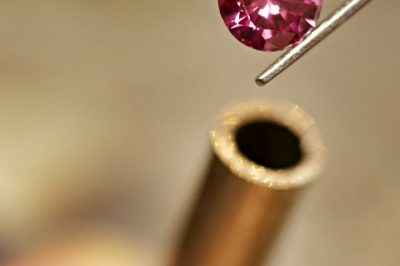 You will also be able to see over $1 million worth of Argyle diamonds and jewellery up close in the display gallery, as well as purchase a souvenir or even a diamond of your very own in the mine gift shop. Once your tour draws to a close, you will board your Aviair scenic flight once again, and make your way back to Kununurra whilst flying over stunning scenery below.